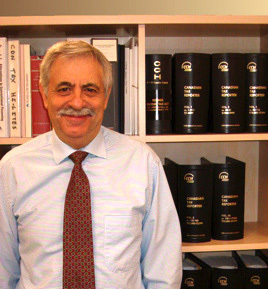 Selwyn (Ram) Romanovsky, FCA is one of the founders of Romanovsky & Associates LLP, having been with the firm for a period of in excess of forty (40) years. During this time he was instrumental in helping the firm grow from a staff complement of four employees to greater than sixty (60) accountants and administrative staff. Ram has built up a loyal following amongst the clients, dealing with their business matters, tax affairs and financing objectives. 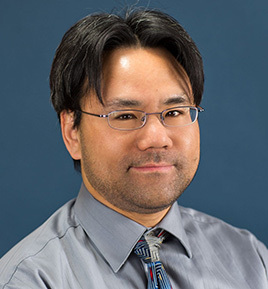 He has been an active member of the Alberta Institute of Chartered Accountants, serving on a volunteer basis as a member of the Complaints Investigation Committee (CIC), in addition to serving as an investigator, looking at complaints lodged by the public against the members of the institute. Ram has actively served the community he lives in by serving in many volunteer positions, both in the leadership and a fund-raising position. In this regard, he has served as President and Chairman of many of these bodies. 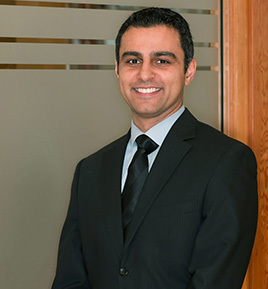 In 2010, in the 100th year of the Institute of Chartered Accountants of Alberta (ICAA), Ram was honored for his contribution to the community and the profession, with the profession’s highest recognition, the ‘Fellow of Chartered Accountant’ designation. Alan Jacobson was born in Cape Town, South Africa and qualified as a South African Chartered Accountant in 1973. He obtained his Masters Degree in Business Administration at the University of Cape Town in 1985. He then worked for 11 years in the health care industry as chief Financial Officer for a group of private hospitals in South Africa. Thereafter he spent five years with the Cape Town office of Arthur Andersen prior to emigrating to Canada in March 2002. Anna graduated from the University of Alberta with a Bachelor of Commerce degree in 1996 and obtained her CA designation in 2003. She has been with the firm since 1998 and through hard work and dedication to client services became a partner in 2010. 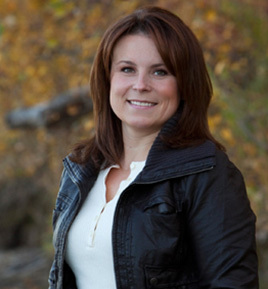 Darcy graduated from the University of Alberta with a Bachelor of Commerce degree in 1999. 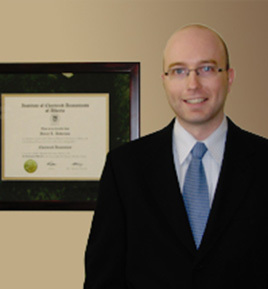 He joined Romanovsky & Associates LLP in 2003 and earned his CA designation in 2006. He was made a partner in 2010. 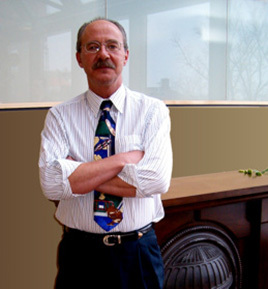 Dale received his Bachelor of Commerce degree with high distinction from the University of Toronto. Shortly thereafter he received his CA designation through the Ontario Institute. He has completed the CICA In-depth Tax Course. 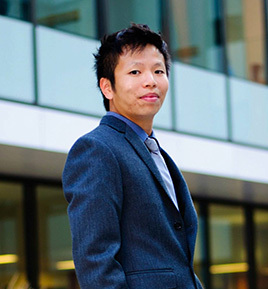 Before joining the firm, Dale worked for a National accounting firm in Toronto. He now manages our Ontario office. He was made a partner in January 2012. Dale is very involved in the community he lives in. 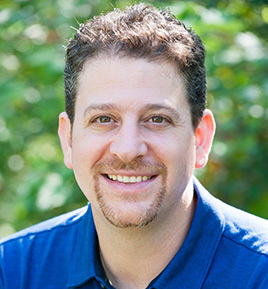 Dale volunteers as a canvasser for a non-for-profit organization in Toronto and as coach for a peewee select hockey team in the Greater Toronto Hockey League. .
Rick graduated from the University of Alberta with a Bachelor of Commerce degree in 2004. He received his CA designation in 2008 and was promoted to manager in January 2011. He was made partner in January of 2015. Neil has 25 years experience as a Chartered Accountant concentrated in the following practice areas: taxation, due diligence related to business purchases/sales, business acquisition, information technology, office productivity, personnel recruitment, financing, estate and trust utilization, risk and tax deferred investment management through use of insurance and personal/corporate financial planning. 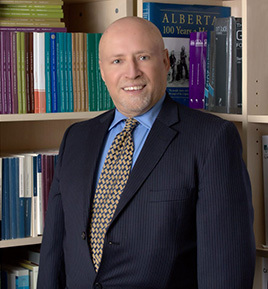 Keith Anderson graduated from the University of Alberta, Bachelor of Commerce degree with distinction in 1985-1989. Keith has been quite current with his community involvement as well. From 1996 to 1999, Keith had been an active member of the Canadian Liver Foundation. During this time, Keith also offered his professional expertise as Treasurer for the Edmonton Chapter of the Foundation from 1997 to 1999. 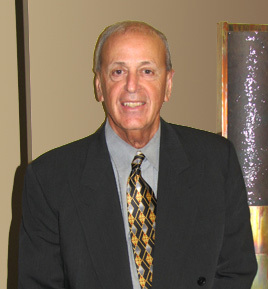 He was Chair and Board Member of the Capital Region Housing Corporation from 1997 to 2001. Keith was appointed to The Edmonton Housing Trust Fund (EHTF) board in October, 2002. Daryl is a Senior Manager with us. He obtained his designation in September of 1984, just a few months after he had joined the firm. Joanne Anderson has over 25 year of experience in the business community. 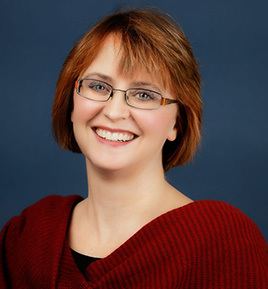 Joanne graduated from University of Alberta in 1990 with a Bachelor of Commerce degree with distinction. Joanne obtained her CA designation in 1993. Further she completed her in-depth tax training in 2000. She has a diverse experience with organizations, both as an external advisor, as well as holding senior financial roles. This experience includes working in energy service sector, manufacturing, engineering services, seniors’ housing, as well as public practice. 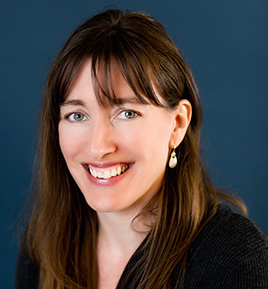 Her current role is to serve a variety of organizations, both for profit and voluntary, as an auditor and advisor for Keith Anderson, CPA, CA, who is an Associate with the firm Romanovsky & Associates LLP. She has been involved in the community as well, including volunteering for community and education organizations over the years. 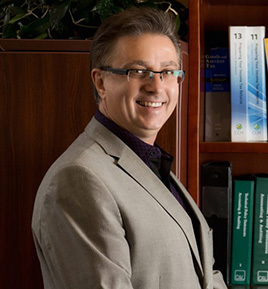 Can received his Bachelor of Commerce degree majoring in accounting from the University of Alberta in 1998 and obtained his CMA designation through CMA Alberta in 2001. 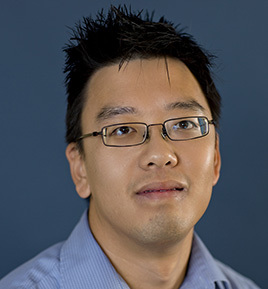 He joined the firm in 2000 and has worked in the majority of the firms departments achieving the position of technical supervisor in 2011. In early 2014 he was promoted to the position of manager. 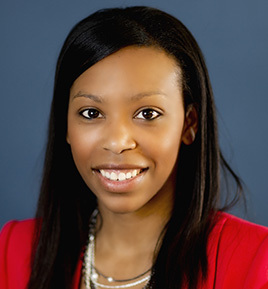 Anisia Hurst graduated from the University of Alberta in 2006 with a Bachelor of Commerce degree. After briefly working in the not for profit sector, Anisia joined Romanovsky & Associates LLP in 2007 and subsequently achieved her CA designation in 2012. She was then promoted to the position of Manager in early 2014. Anisia is actively involved in the community through several volunteer positions with various charitable organizations such as JCI Edmonton to help create positive change in the community as well as the Alberta Cancer Foundation to raise funds and awareness for cancer research, prevention and treatment.